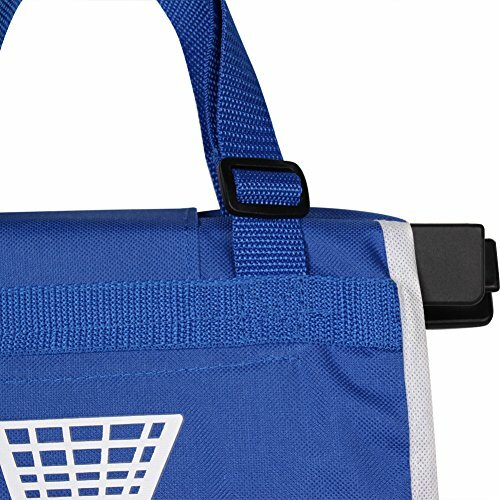 Want a convenient shopping experience that you can put your own bag on cart in the supermarket or grocery without any waste? 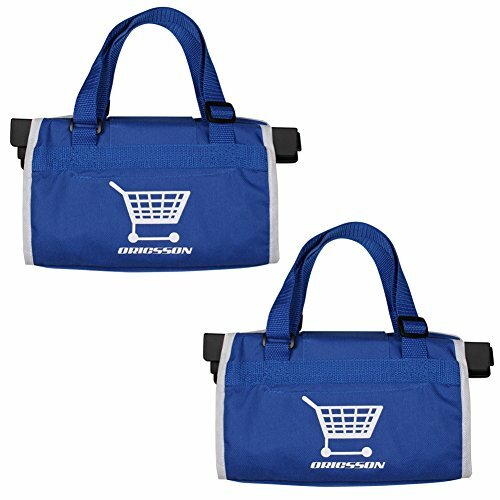 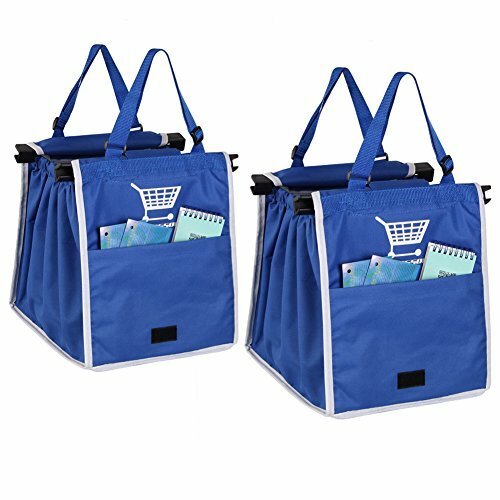 ORICSSON lightweight reusable washable cart bag can help you with. 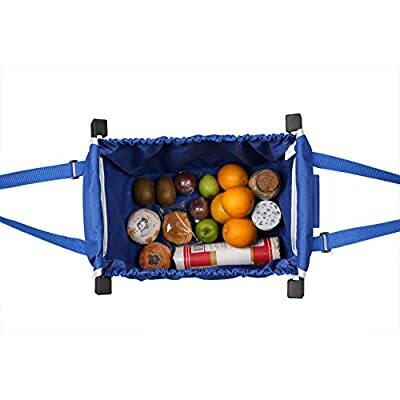 "ORICSSON" has been successfully enrolled and approved in the Amazon Brand Registry. 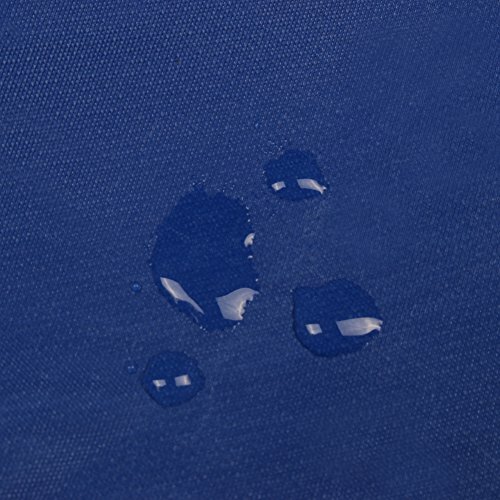 We proudly own all intellectual property rights for this brand. 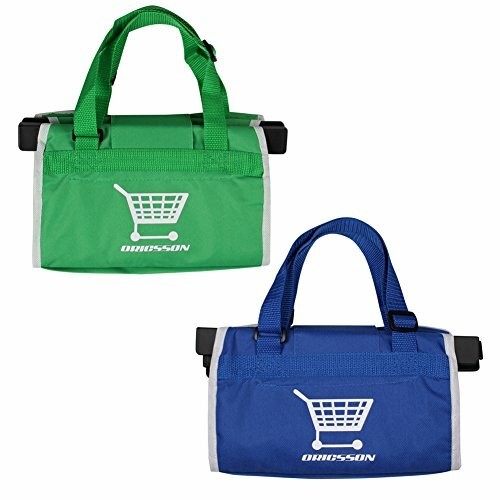 Lifetime Warranty and Money Back Guarantee, so you can have ORICSSON Eco-friendly Reusable Grocery Tote Bags with ABSOLUTE CONFIDENCE, try it now risk free.